This season's box was packed full of goodies of different variety, which is one of the reasons why I enjoyed this beauty box far more than most. I finally had my referral issues settled and had $26 credit, plus my remaining credit from this year's annual membership, that I used towards getting a full year membership. One of the perks was that if you enrolled to a semi-annual or annual membership when they advertised, you get a gift of varying value to use in their online store. I believe it was a $10 value gift for the annual subscription enrollment because I used that towards purchasing an Essie Set. 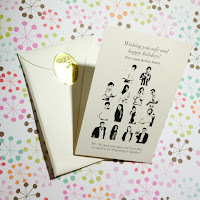 So yes, I've enrolled into another year of Loose Button Luxe Box goodness! I've already unsubscribed to the other ones and I've honestly lost a lot of interest in the concept. So I guess in retrospect, it was definitely a good call for Loose Button to change from monthly to seasonal because I definitely appreciate the change now. Apparently Loose Button had two First In Lines, where you pick an item you absolutely want in your box out of their list of options. I participated in the first one and chose this mattifying powder. This little bottle is actually full size! 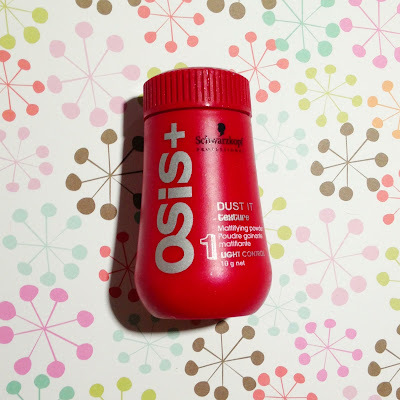 I guess it's not to be confused for a dry shampoo because it is apparently a styling and volumizing product. It's suppose to replace teasing as it causes hair breakage. According to this youtube video, the best way to apply it is to put your finger on top bottle and shake it like a salt shaker. I quickly read some reviews and most of them are good, so I'm excited to test it out. 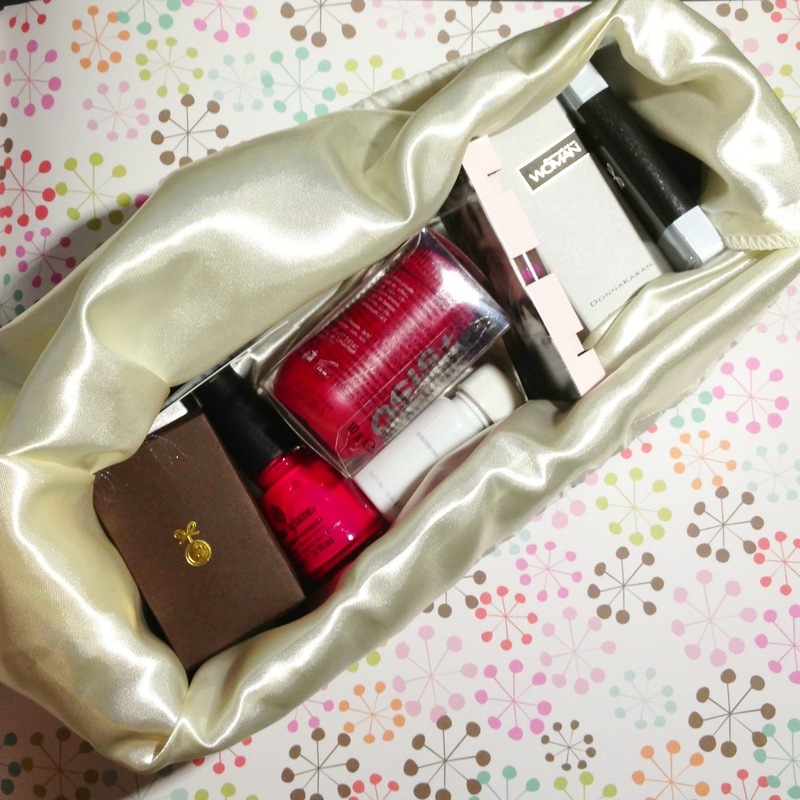 Before it was so rare for beauty boxes to give out polishes to their members, and now every time I see a beauty box review, it has a polish! This is a hot pink polish that dries pretty matte. 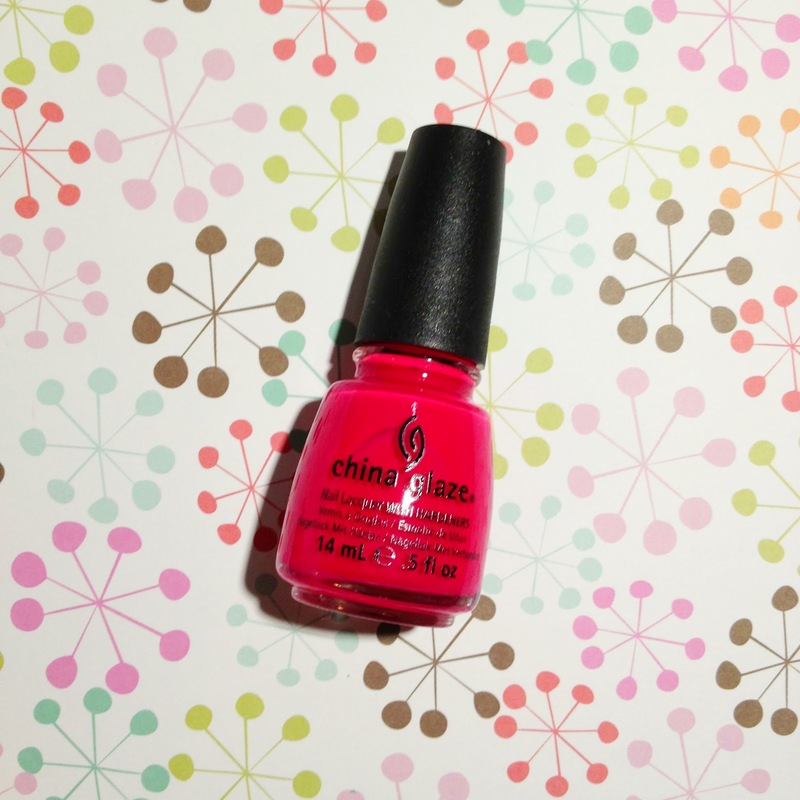 I'm pretty indifferent about China Glaze, but since I'm a polish hoarder I definitely appreciate seeing this in my box. 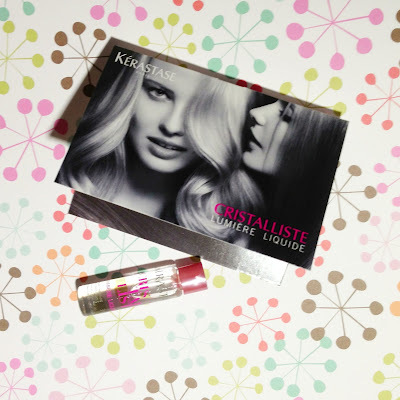 A weightless serum with a radiant shine that will leave the hair shiny, smooth, and soft to the touch. It irks me that to get little vial samples, but since I got so many full size and high value samples I am not as frustrated. I like getting hair samples because I never make the investment to get treatment product. But I am considering getting some Moroccan Oil products. I know Pacific Mall in Markham sells them in pretty good package deal and I'm pretty sure it's authentic! Blue Lagoon algae mask nourishes, lifts, and enhances radiance. 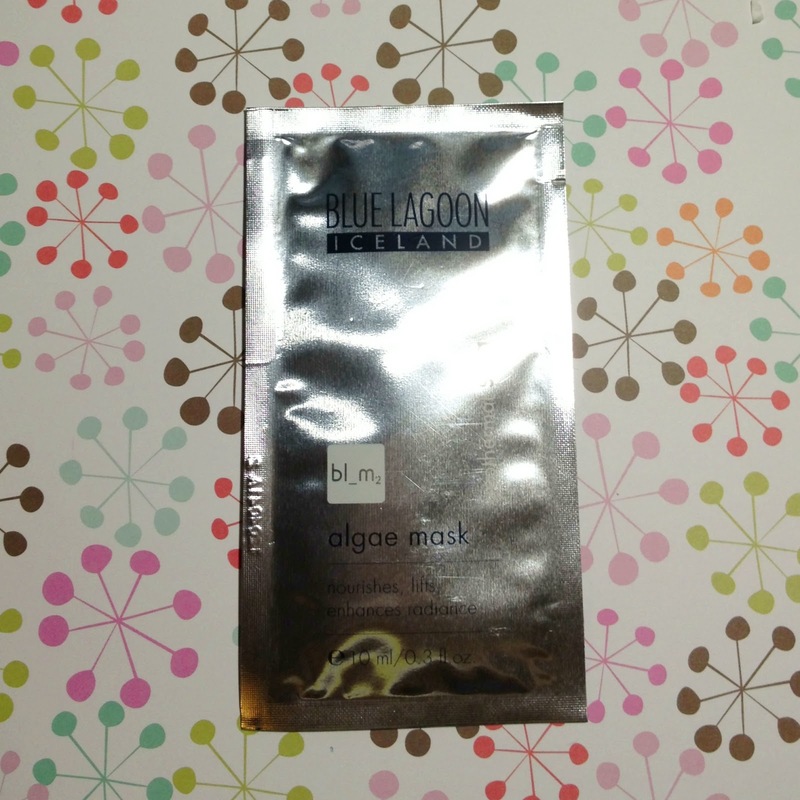 The algae mask is like a "revitalizing skin bath" that immediately brings back moisture and firmness. Wow so luxe! This little package is worth almost $20! I think I'm going to use it when I give myself an at home spa day. The name of this fragrance isn't very unique, but the bottle definitely is! To me the scent is very masculine, it reminds me of men's cologne rather a women's perfume. I'm pretty sure sandalwood is the reason why. I prefer something fresh and florally, not so much spicy and woody. I really don't like this. 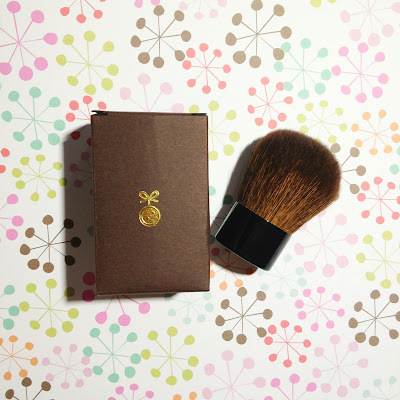 A kabuki brush that works with man different types of make-up, delicately made to accentuate every feature. I'm just averaging out the price estimate, but I think this kabuki brush is pretty average quality. It is very soft, which is nice, but it also shed. This is something I'm going to throw in my purse. I love getting make-up brushes because all I have are my essentials. I need more! Perfect for your holiday parties. Glam up your look by adding a pair of falsies. 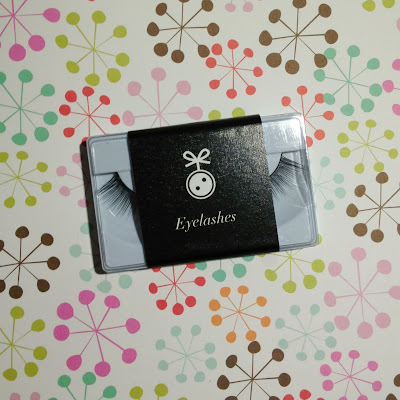 Apply with your favorite lash glue and you'll be ready for the night! This is the second set of false eyelashes that I've ever received through my Luxe Box. 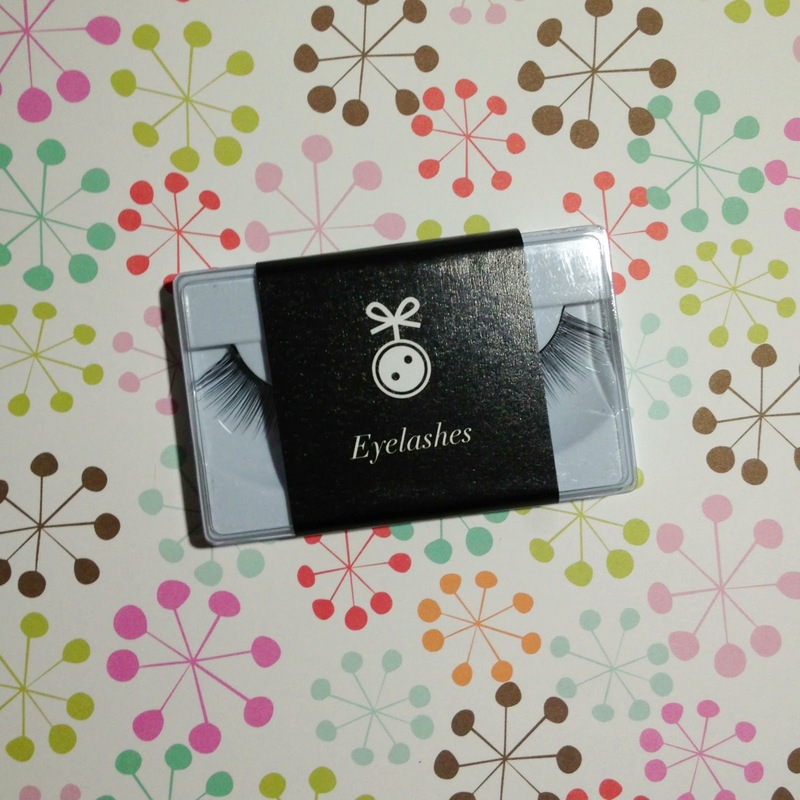 The first was my gorgeous Valour falsies that I still haven't found the occasion to use yet. The ones here look very natural. I think the length of these lashes are perfect as well. I would hate if my falsies cover my eyes and look unnatural! 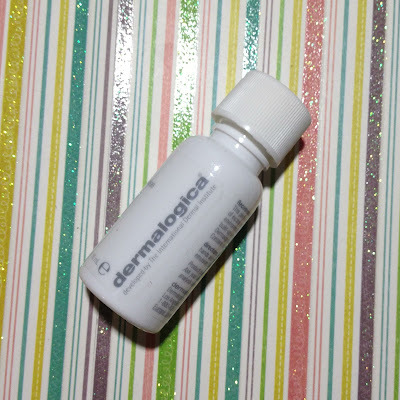 A lightweight Olive and Apricot Kernal-based cleansing oil, fortified with Kukui Nut, Borage Seed and Rice Bran oils, that gently liquified seburm and oil-based debris from the skin. I totally forgot to take this picture with the other ones and now I can't find my scrapbook with the matching paper. Anyways this is in interesting product. So essentially this is a make-up remover with a lot more natural ingredients? I clean my face with make-up remover wipes, then wash it with a mild cleanser as soon as I get home from work. Then before bedtime, I would use my clarisonic to give it one more scrub down. But sometimes I think I'm overdoing it. I have a huge problem with acne and it's driving me nuts. Any recommendations? If my estimates and calculations are correct, this box is well over $100! Loose Button is definitely delivering on what they promised since the changed. Two boxes and they are both consistently good. Let's hope that the Loose Button maintain their perfect score (in my books) by giving us an awesome Spring Luxe box. I am definitely looking forward to that. Until then, I'm going to enjoy all the products I received this month, minus the gross Donna Karan manly women perfume. So exciting! I signed up for the Loose Button Luxe Box just a week ago, and apparently I'll somehow be receiving the winter 2012 box? And now I can't wait! I'm especially excited for the kabuki brush and the lashes! Thanks for this! OMG! 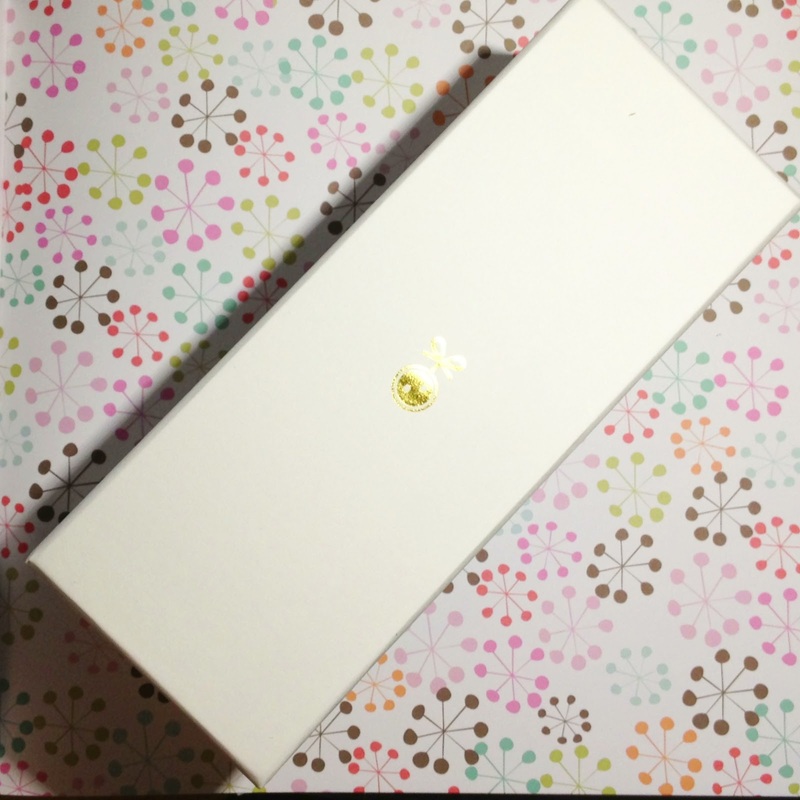 I just found your blog and I have to say.. it's amazing! I love it. Pure art here! xD Had to instantly follow. I was wondering, how do you have the links to different parts of your blog at the top of the page? I can't figure it out!